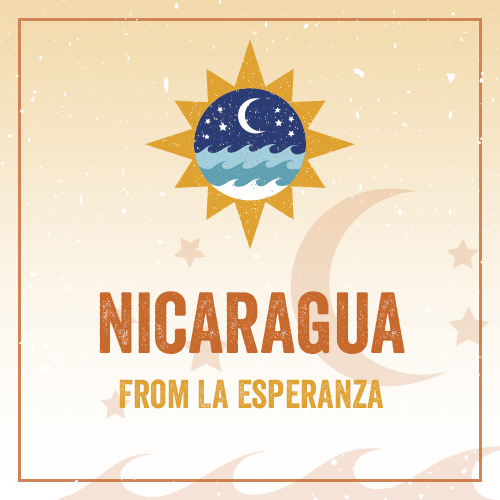 Coffee from Nicaragua is often referred to as a "classic cup". Most often, this pertains to the smoothness of this variety which closely resembles Guatemalan Antigua and sometimes Mexican Altura. Nicaraguan coffee has a decidedly round mouth feel. It is sweet and balanced, with rich, often full-bodied depth. It has an emphasis on the low-toned chocolate and apricot/papaya side of the fruit sensation than on the higher-toned, floral, citrus side.